e Tech Solutions is an IT services company providing IT support for small and medium sized businesses in Oklahoma City options for IT outsourcing and managed IT services. Has your business outgrown your IT abilities? Ted's Cafe Escondido trusts e Tech's IT Services! 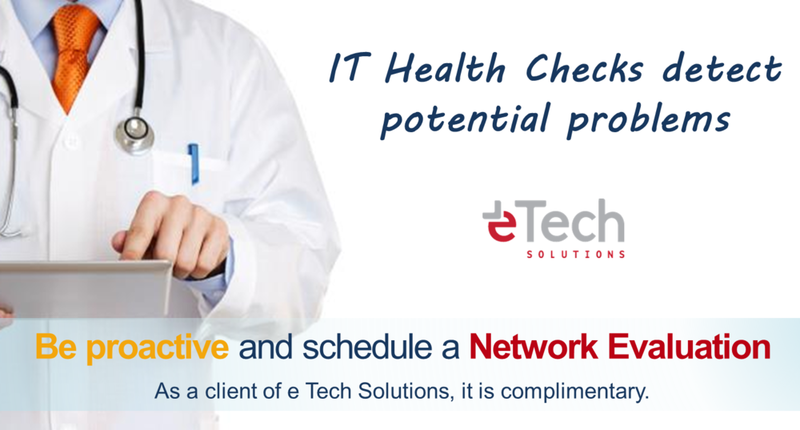 If you are looking at IT solutions, a great place to start is with a Network Evaluation. 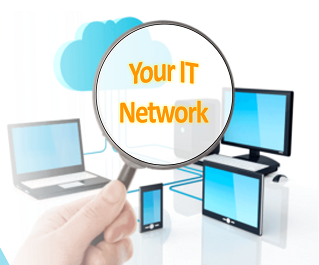 Find out just how well your IT network is working for your business. Click here for more information about Network Evaluations. Complete the form below and we will contact you to schedule an appointment.